Have you ever wanted a special painting or portrait to hang on your wall? Have Mr. E. Studios' team of artists produce for you an extremely high-end totally original portrait of you, a friend, your crew, or your family. We have very talented and creative photographers on staff who have been trained to deliver the highest quality photography in the style that you expect. 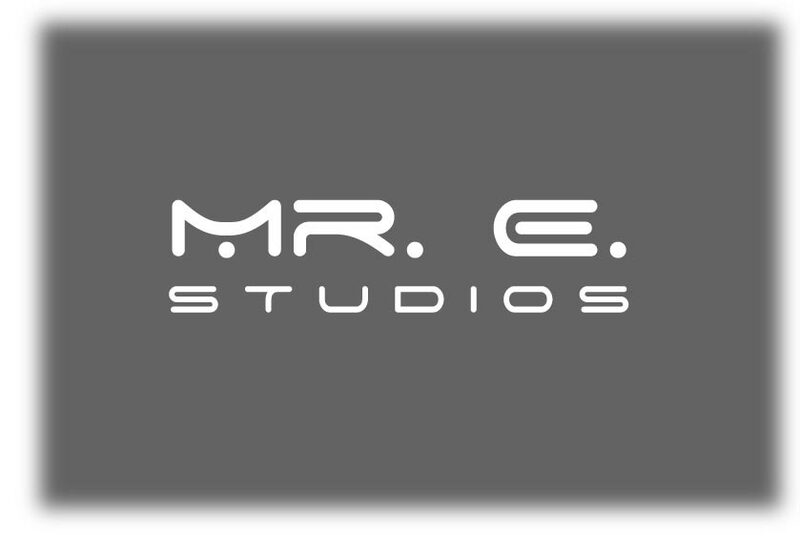 There will be no bad surprises with Mr. E. Studios. You will be 100% satisfied. Are you looking to give a truly unique gift? Have Mr. E. Studios create a unique work of art for you. We can blend the technologies of graphic design, photography, 3-D drawing, and painting to provide you with a piece of art that you will be very proud of. All your guests will be impressed and maybe a little jealous.